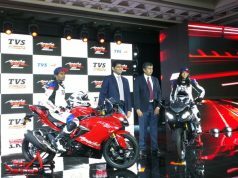 TVS has launched the updated Apache RTR 180 in India at a price tag of Rs 84,578 (ex-showroom). 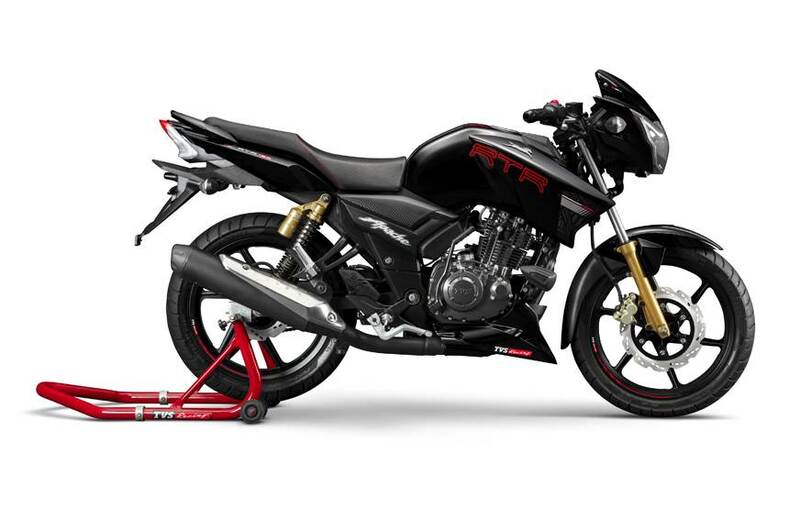 The sporty and high performance bike comes with an ABS variant that is priced at Rs 95,392 (ex-showroom). 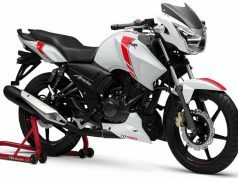 The 2019 TVS Apache RTR 180 boasts new sporty body decals, redesigned crash guard, white backlit speedometer, improved quality seat etc. So far, the changes are limited in cosmetic update only, as mechanically it is same as before. 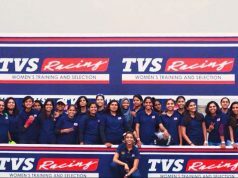 The Apache series has given the homegrown two-wheeler manufacturer a strong foothold in a highly competitive segment. Among the entire Apache series, the RTR 180 has been most popular because of its performance and styling. 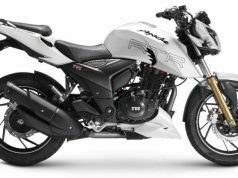 As the brand claims, the Apache models come with racing gene, the 2019 TVS Apache RTR 180 too carries the same vibe. While the new body graphics add more sportiness to the updated Apache 180, the new white backlit speedo replacing the current blue backlit one adds practicality and more convenience to the rider. 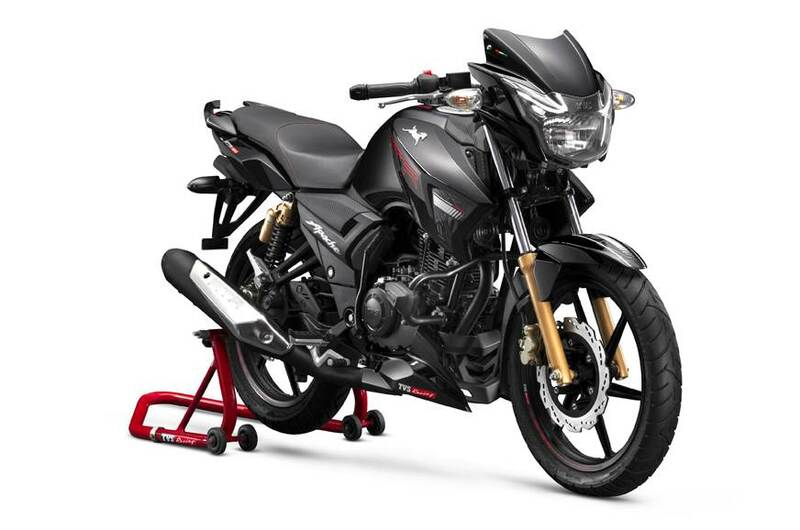 Based on a double cradle frame, the bike comes with telescopic front forks and twin shock absorbers at the back. For braking purpose, it uses a 270 mm front disc brake and 200 mm rear disc brake, same as the current model. 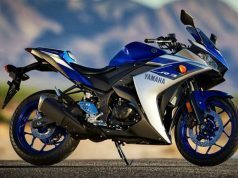 Powertrain of the bike too remain same as the outgoing bike. It gets energy from a 177cc twin-valve, air-cooled engine that churns out 16 bhp of peak power at 8,500 rpm and 15.5 Nm of peak torque at 6,500 rpm. 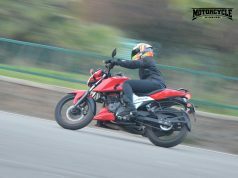 Power is channeled through a 5-speed gearbox and the bike can run at a top speed of 114 kmph.